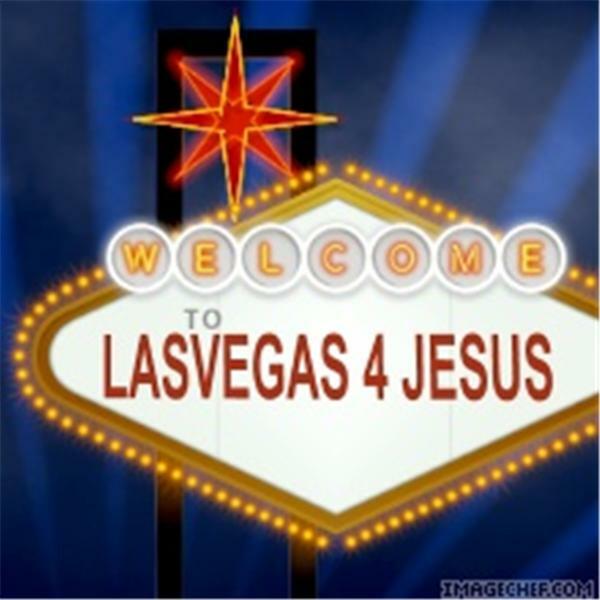 PLS CALL US 4 MORE INFO ON THIS MINISTRY: 702-689-2656 BRO'JESSE. THE BODILY RESURRECTION OF OUR LORD AND SAVIOR JESUS CHRIST THE KING OF kINGS AND THE LORD OF lORD'S... WE WILL BE READING FROM THE BOOK OF ST.LUKE CHAPTER 24:. Good and Bad Ministers Before God that See's All. 2nd.Cor.3:1-18.; 5:17-21.; 6:1-2. Gala.1:1-16.